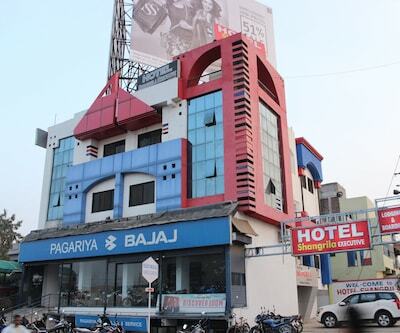 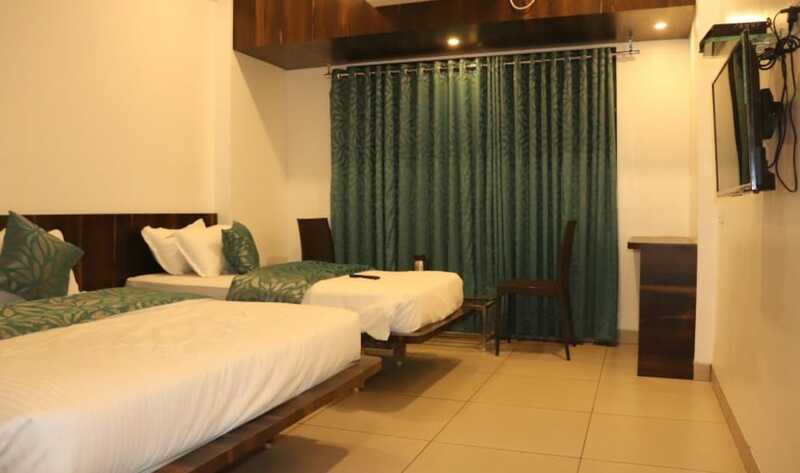 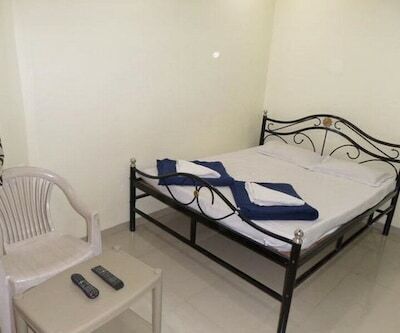 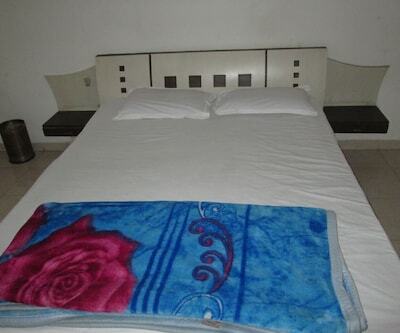 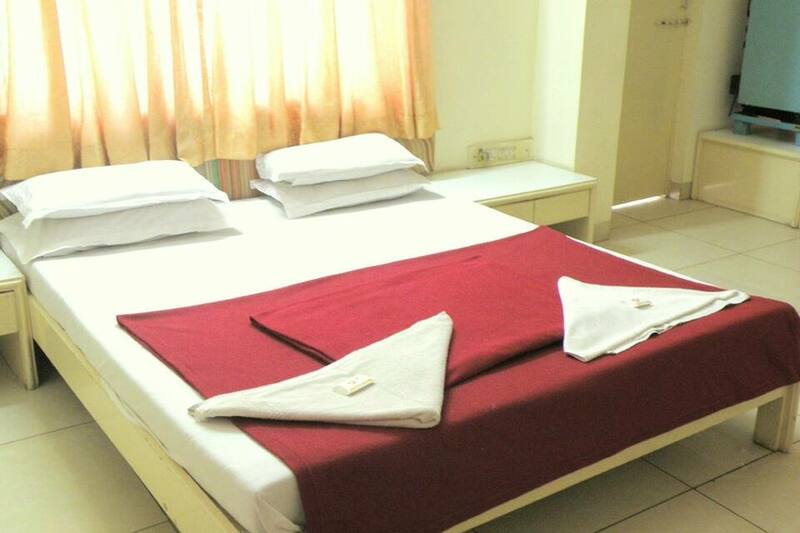 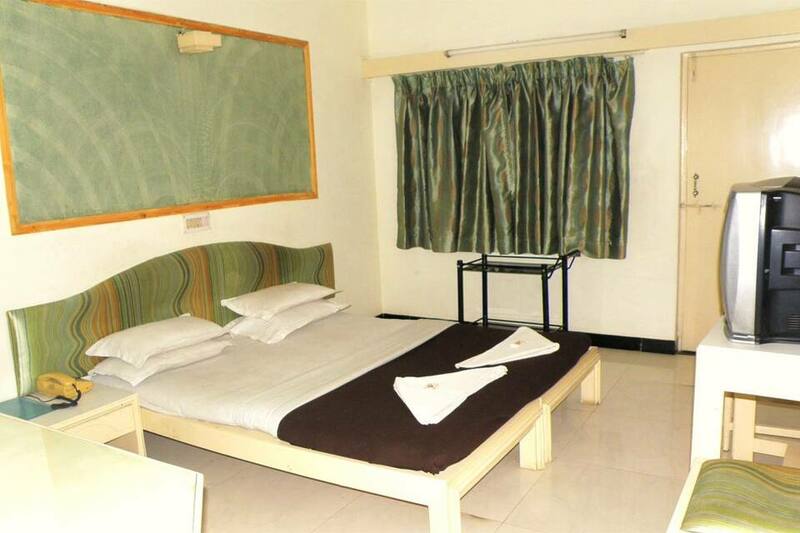 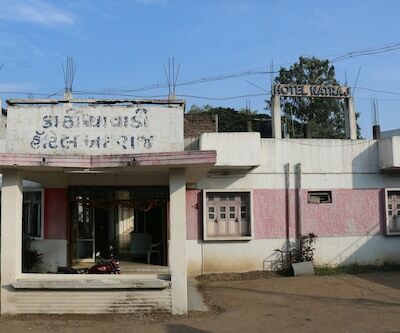 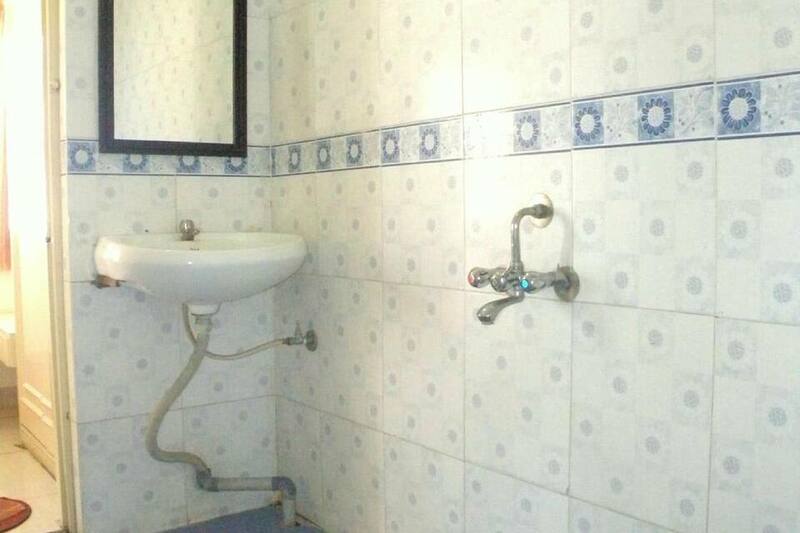 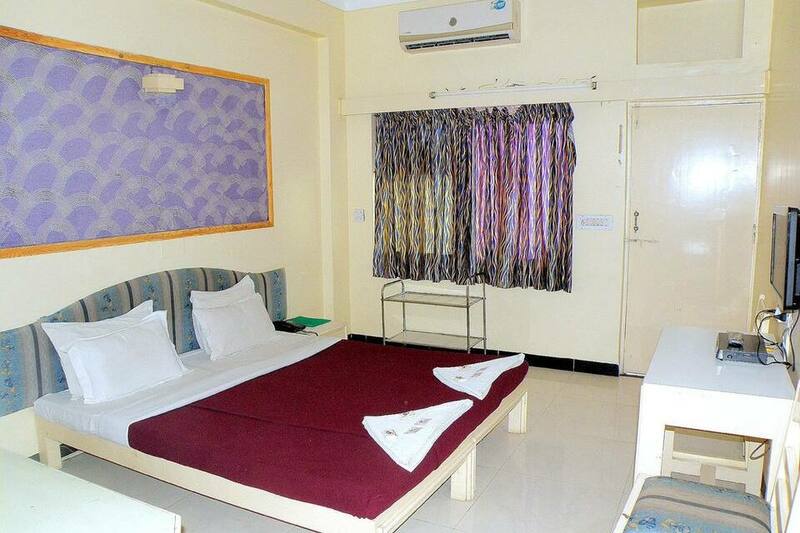 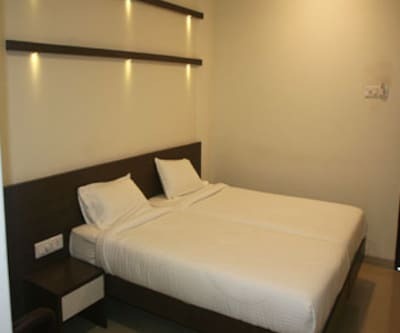 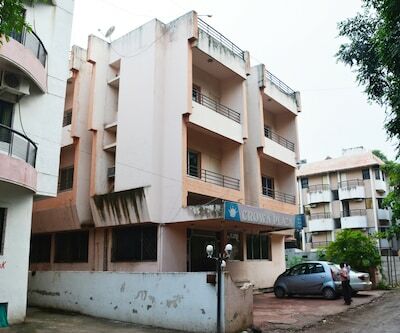 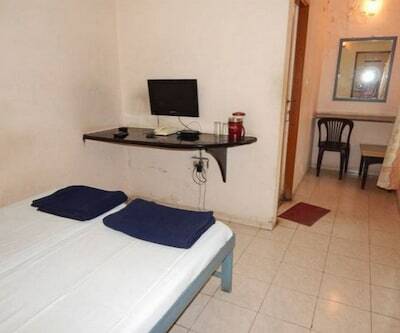 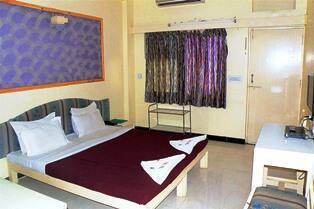 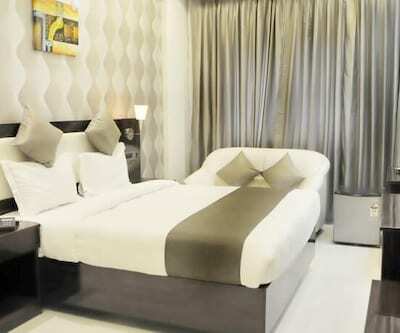 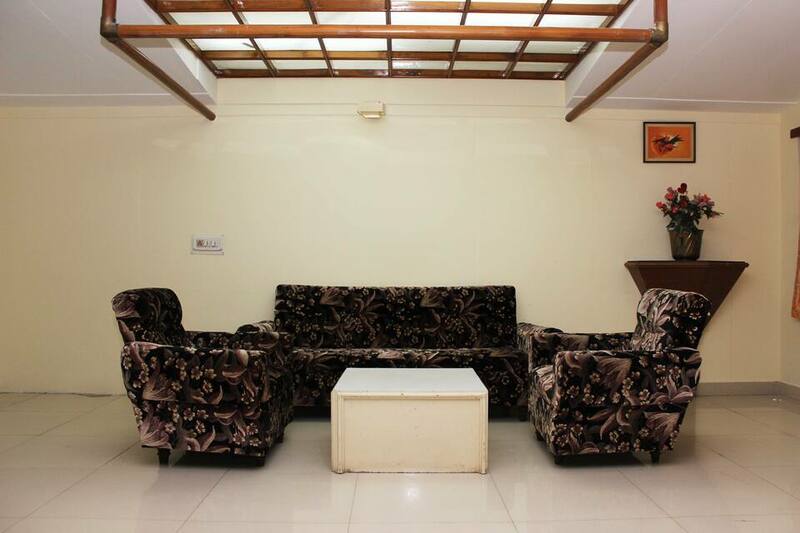 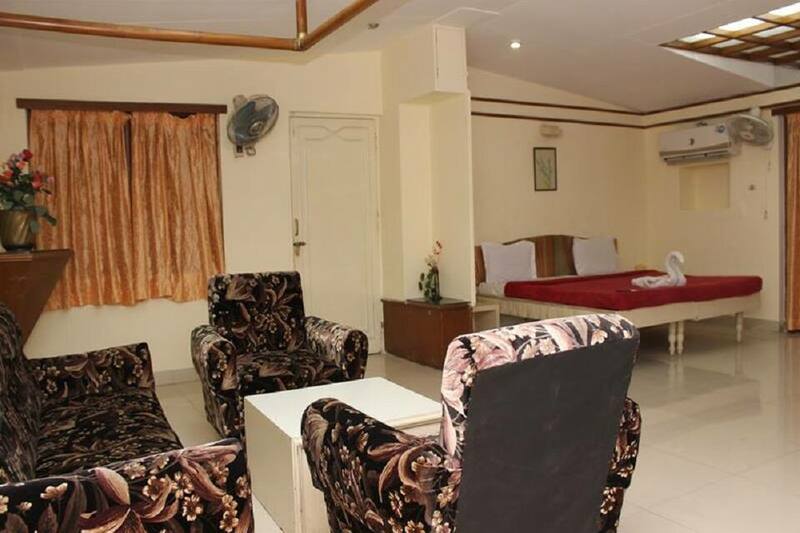 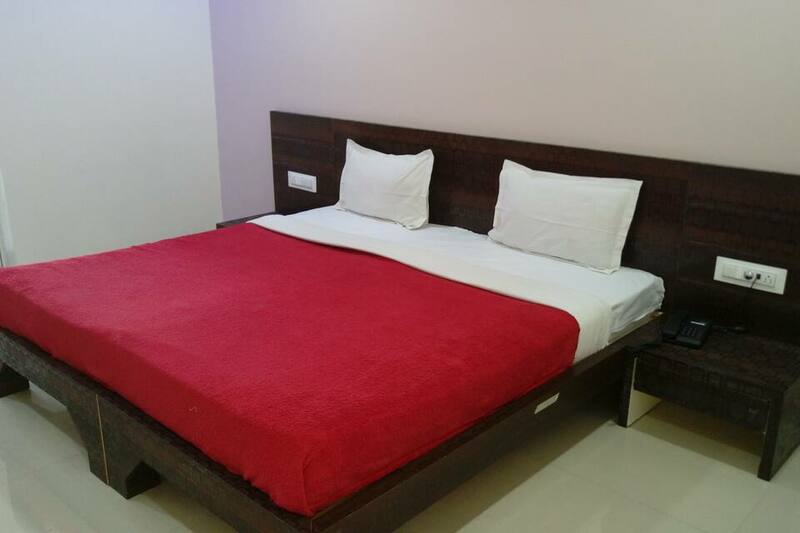 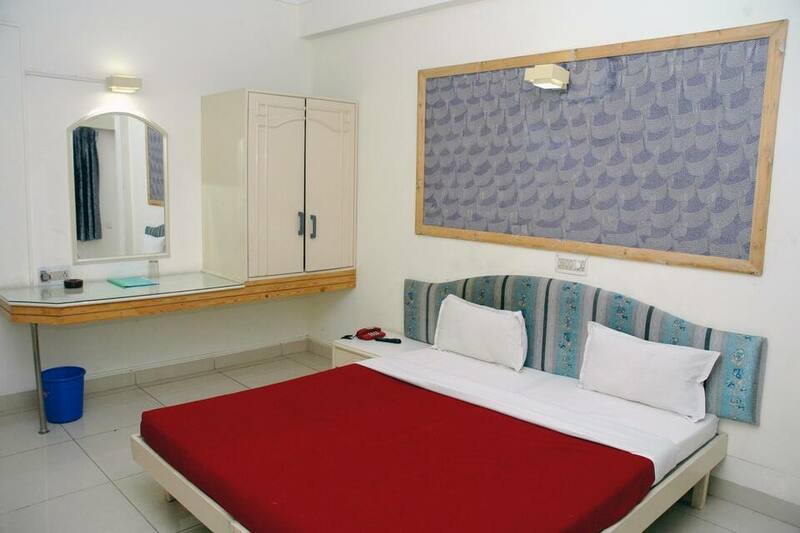 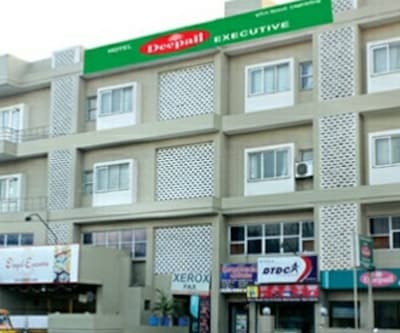 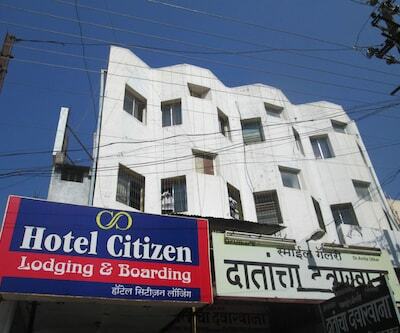 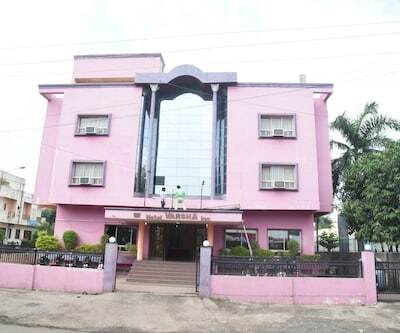 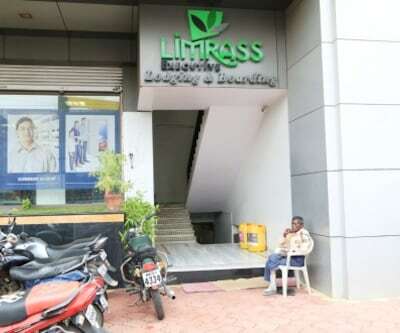 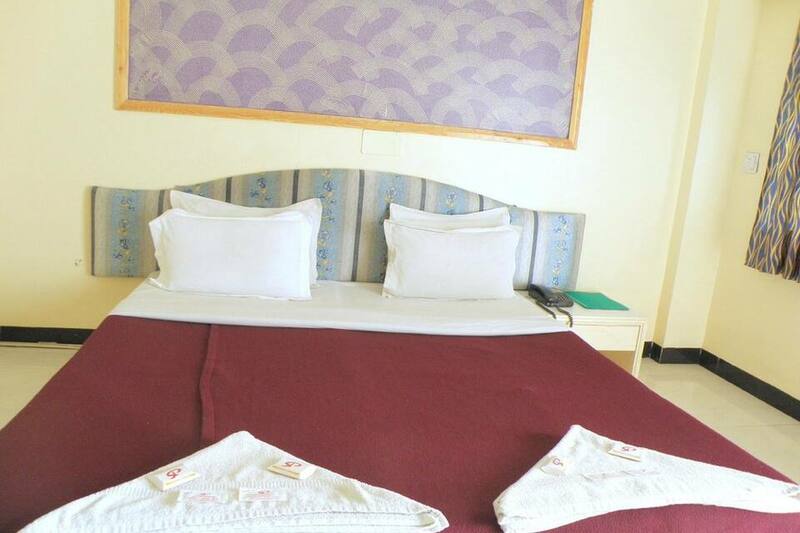 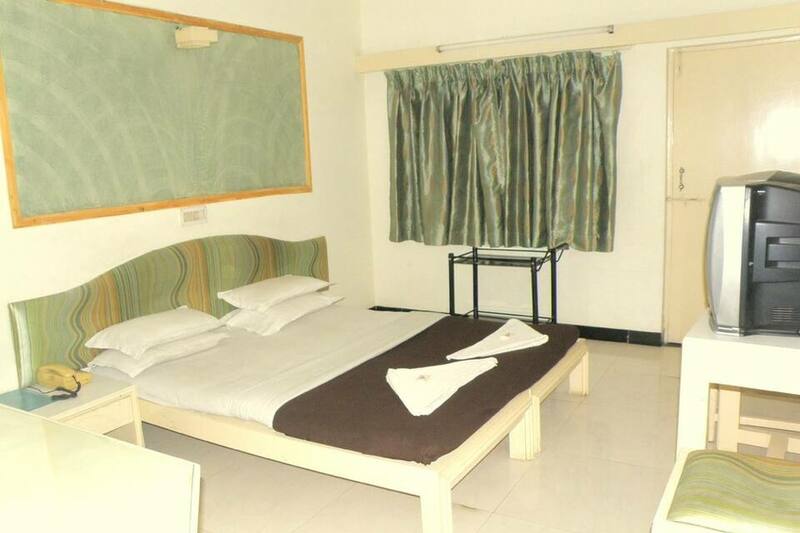 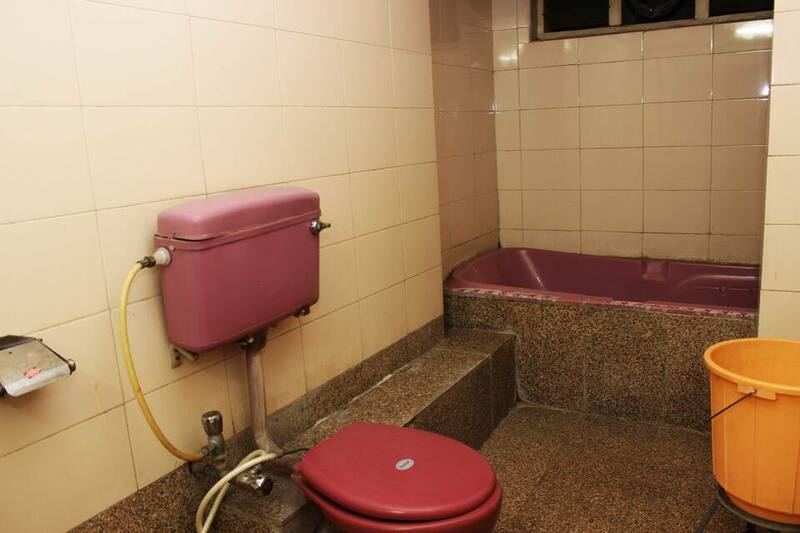 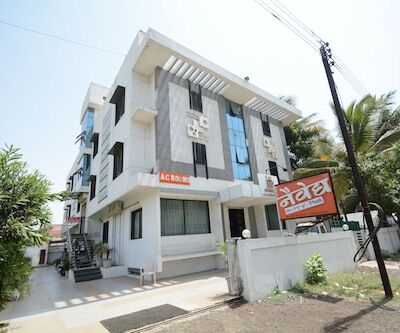 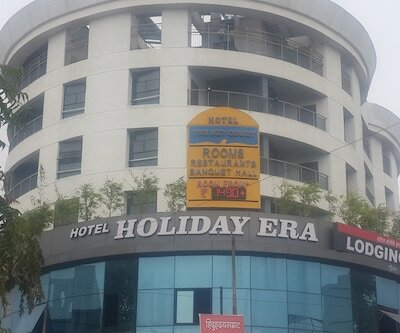 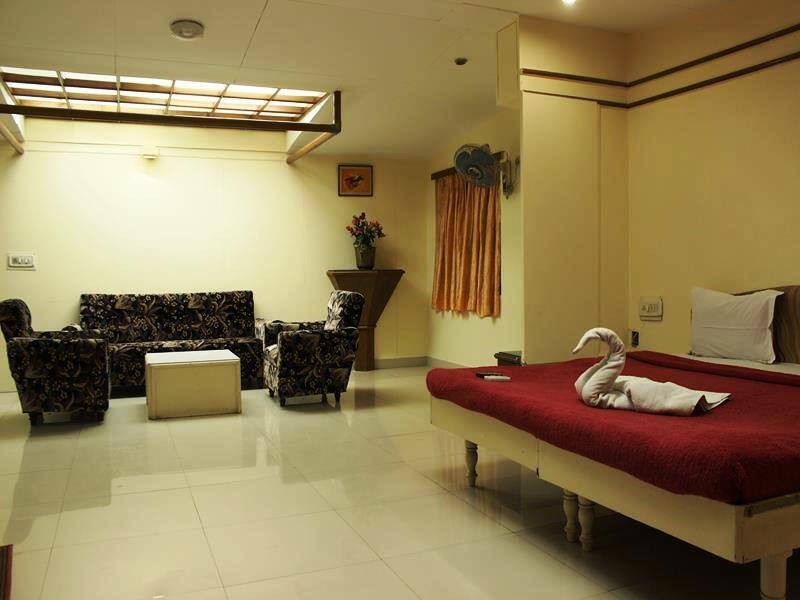 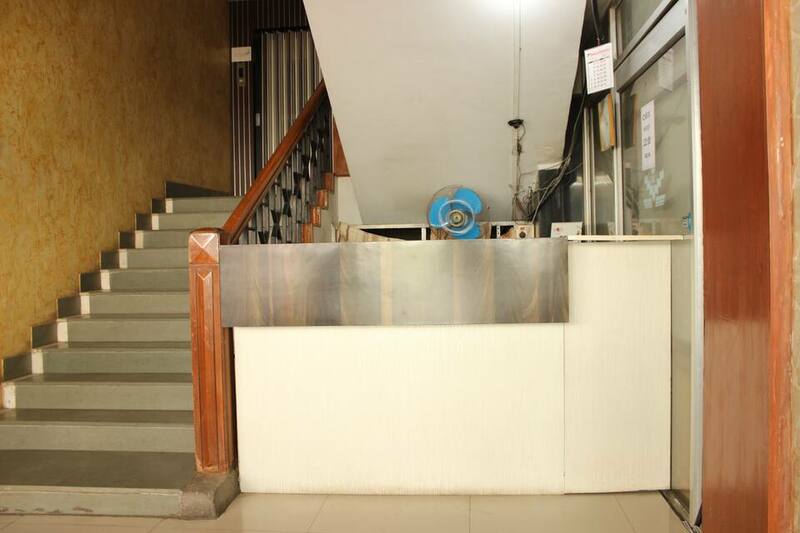 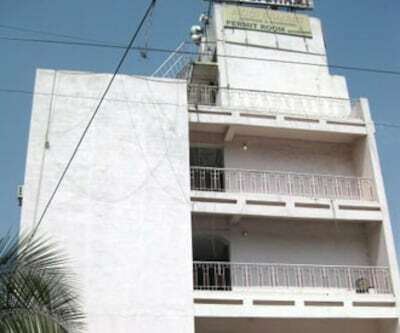 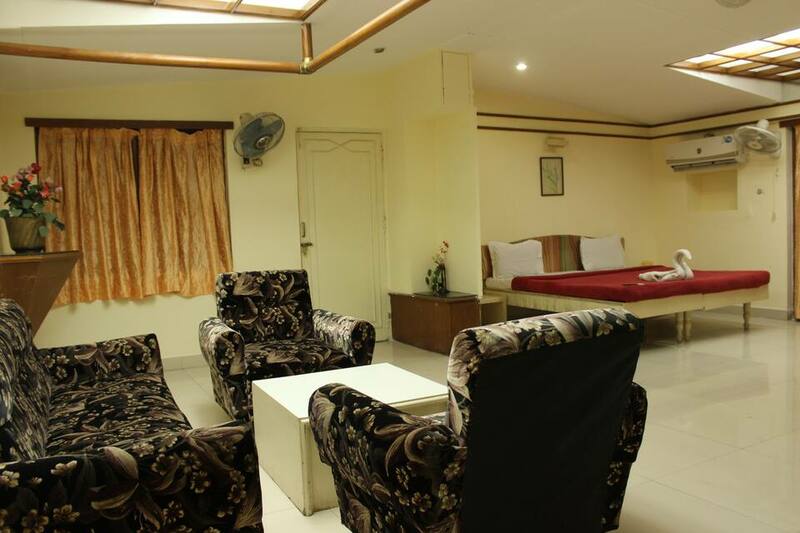 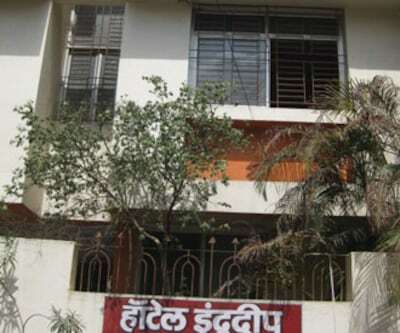 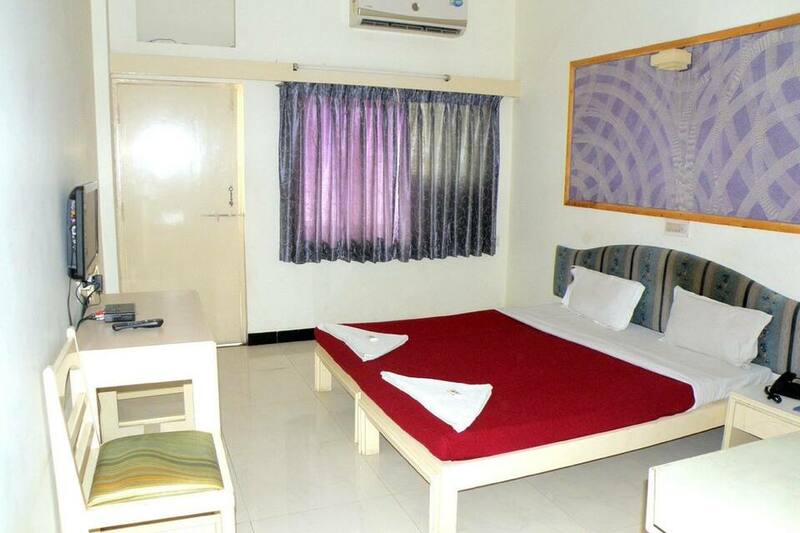 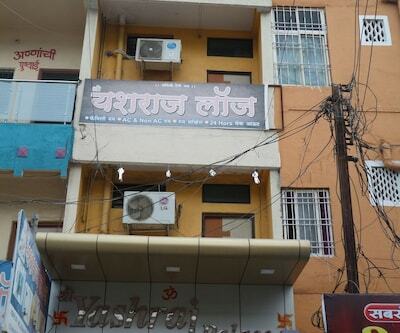 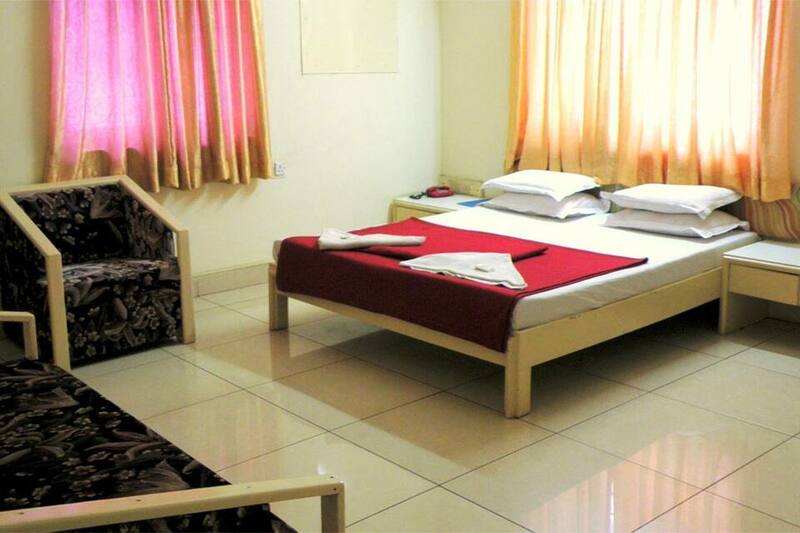 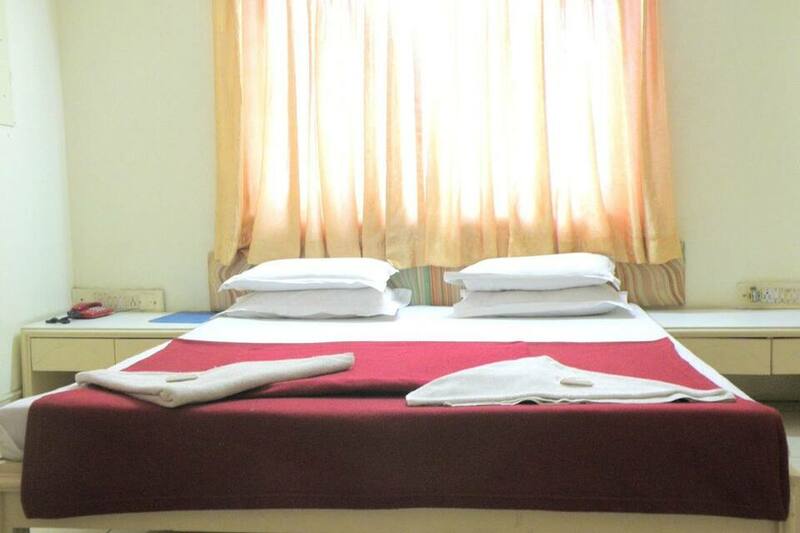 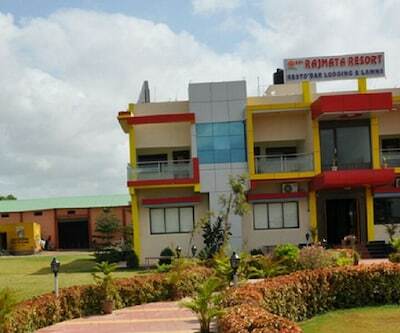 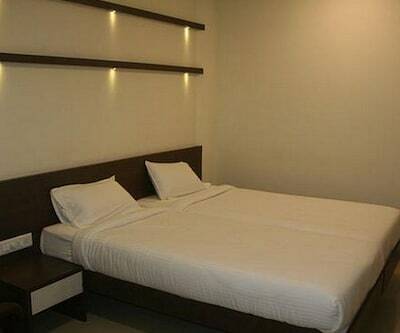 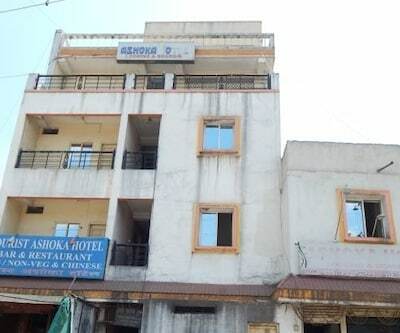 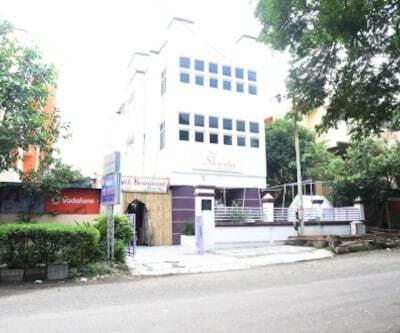 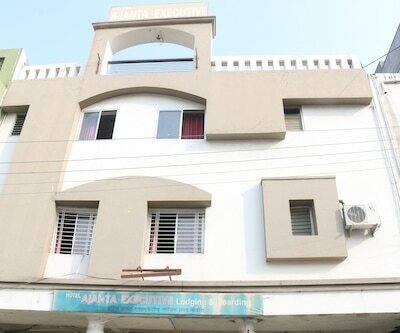 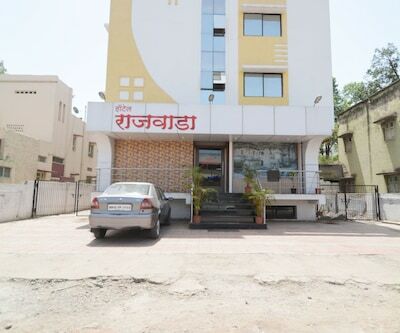 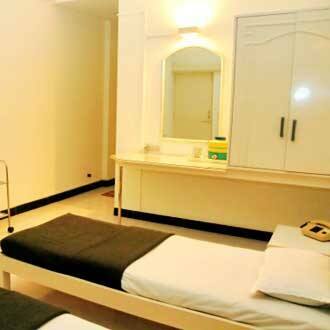 This hotel in Aurangabad is located near tourist attractions and market area. 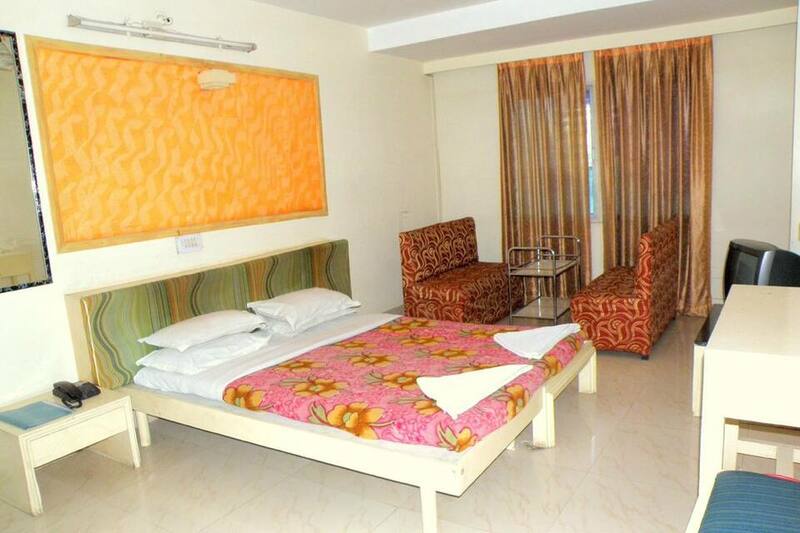 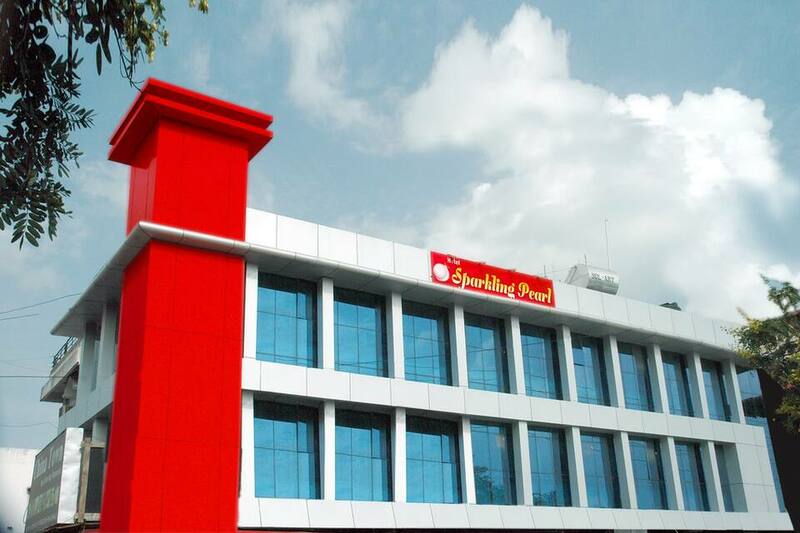 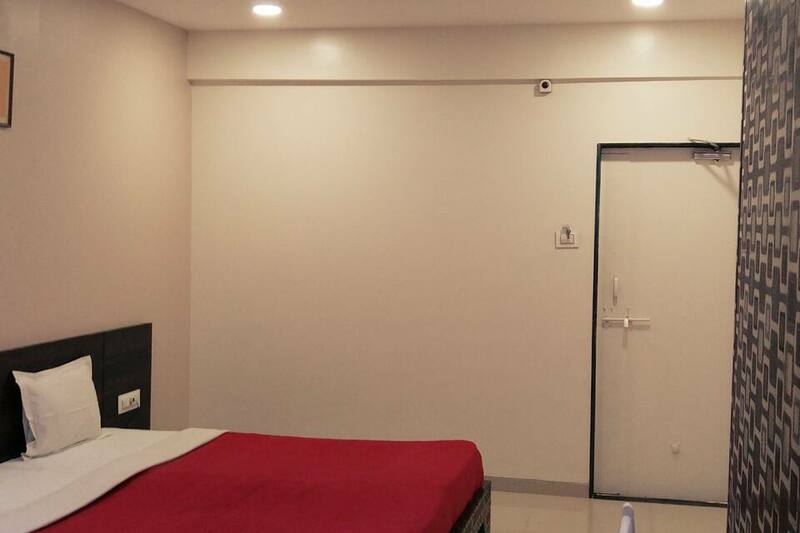 Hotel Sparkling Pearl is one of the finest budget hotel in Aurangabad with 23 fully furnished rooms that offer a comfortable accommodation. 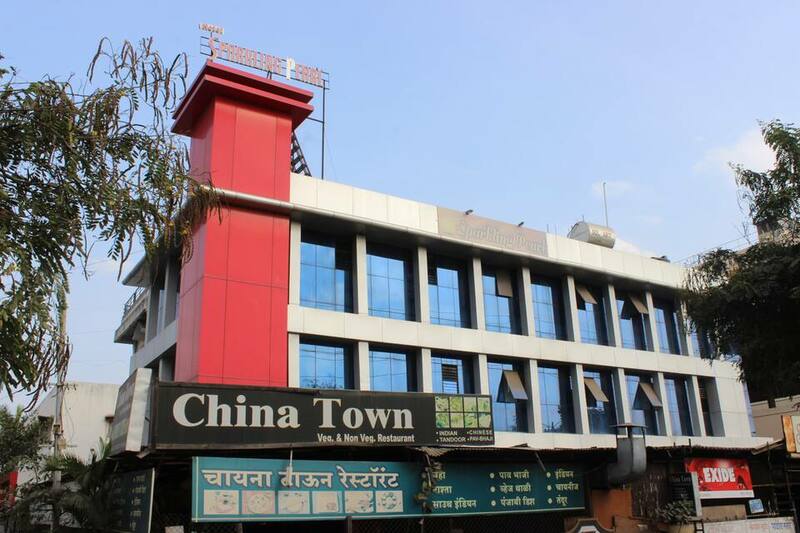 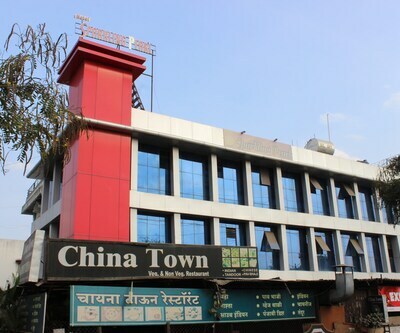 The hotel has a multi-cuisine restaurant China Town where one can relax and dine mouth -watering delicacies. 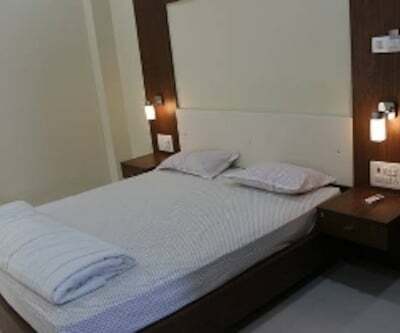 Services include: complimentary Wi-Fi connectivity, travel assistance, laundry 24 hour room service an array of guest amenities.